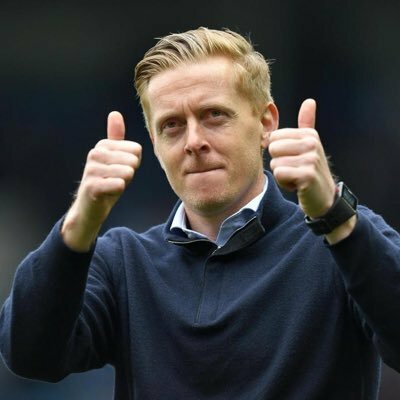 Meanwhile, Monk confirmed that the intention to appeal Harlee Dean’s red card early in the second half which dented the club’s chances of exhibiting any dominance during the derby. Birmingham are now within two points off the relegation zone, but they could be leapfrogged by Barnsley, who have a game in hand. 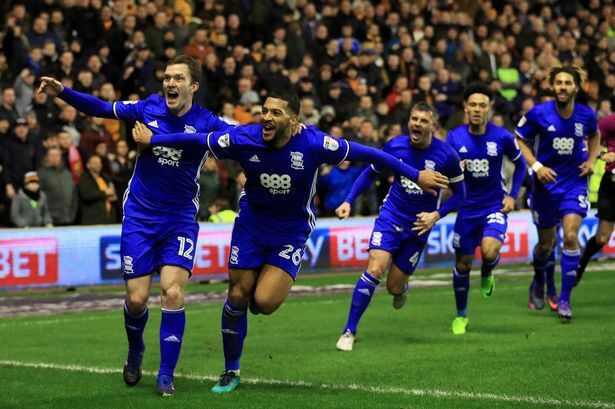 As such, Birmingham may witness a difficult end to their Championship season, but Monk is focused on helping the club beat the drop. 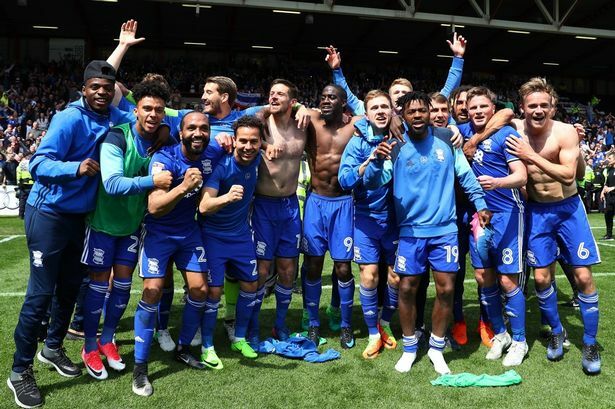 Birmingham are due to face Sheffield United, Queens Park Rangers and Fulham before the end of the campaign, and they may fancy their chances against the first two. Sheffield have dropped off from playoff contention during the backend of the campaign whilst Rangers’ season is more or less over as they are comfortably placed in a mid-table position.